With statistics like those mentioned above, you can see why AEDs are becoming the norm in offices and manufacturing. 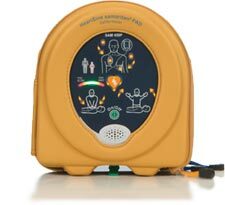 AED programs can improve survival rates to over 60%. 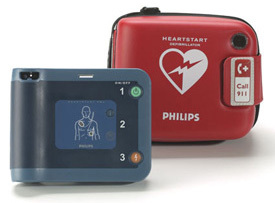 As awareness of the new generation of AEDs grows, companies and organizations may face greater threat of liability if they aren't properly prepared to respond in a timely manner to a cardiac emergency. If the means to save someone in your workplace exists, wouldn't you want to have it available to you? Take time to look over what products we offer.